Brendish Computers offers a wide variety of computer products and services. Our friendly and knowledgeable staff is always ready to assist you with all your needs. 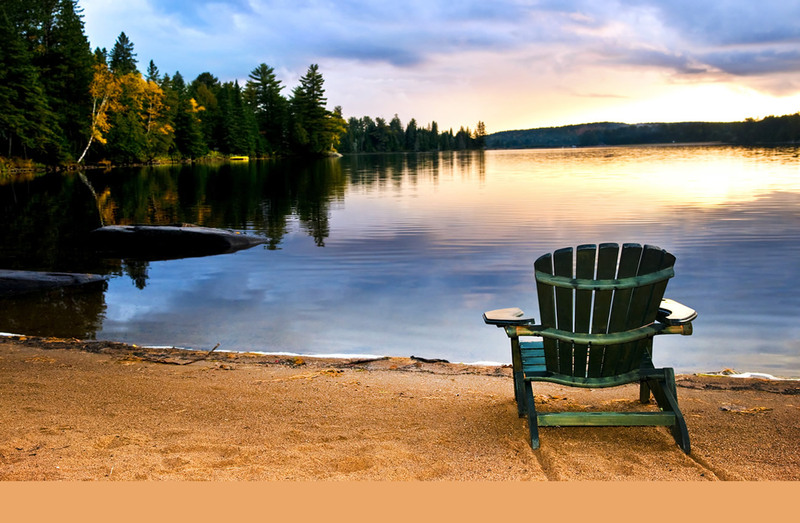 We cover from Sundrige to Gravenhurst, Parry Sound to Dorest and everything in between. Your Total Office Solution. We sell a wide range of products from Multifunctional systems, Unified Communications, IT solutions, POS systems, office supplies, furniture and much more. Specializing in vacuum tube amplifiers. 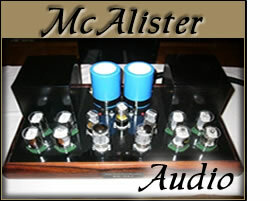 Custom design and build - high end audio amplifiers. Full Line Electronics is a full-service electronics retailer located in Midland, Ontario, Canada. Full Line is an authorized The Source by Circuit City dealer. Web Site Hosting with IT Vision, with our control panel web hosting has never been so easy. high speed satellite Internet provider... They said you could not have high speed where you live. 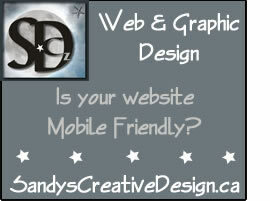 Web design, creating Mobile Friendly websites. Check out the affordable advertising on CyberMoose.ca! We market & brand businesses. We are passionate about what we do and we have what it takes to make you succeed.